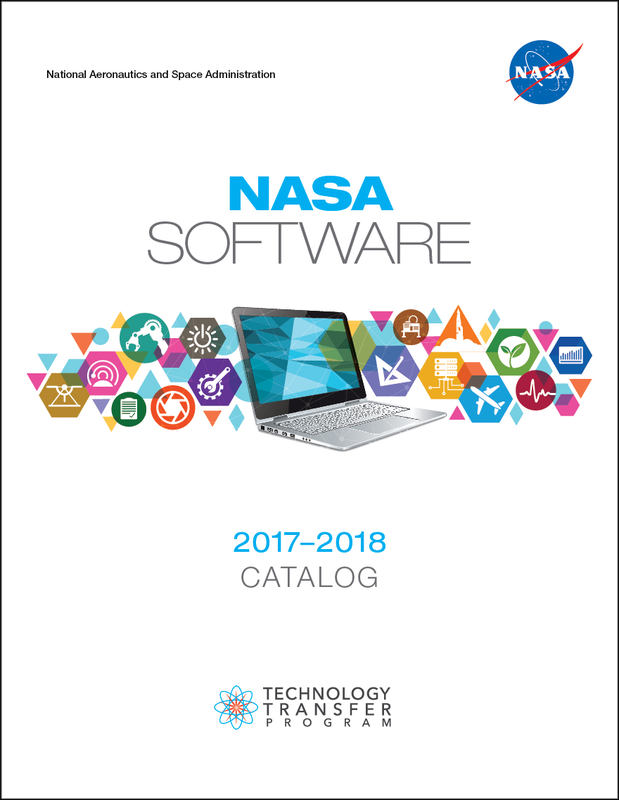 NASA has announced that it is making available to the public, at no cost, more than 1,000 codes with its release of a new online software catalog. Organized into fifteen broad categories, the new catalog offers a wide variety of applications for use by industry, academia, other government agencies, and the general public. The technologies featured in the software catalog cover project management systems, design tools, data handling, and image processing, as well as solutions for life support functions, aeronautics, structural analysis, and robotic and autonomous systems. The codes represent NASA’s best solutions to a wide array of complex mission requirements. To access the Software Catalog directly click here. The catalog contains details of software pieces available and steps of how to order them. 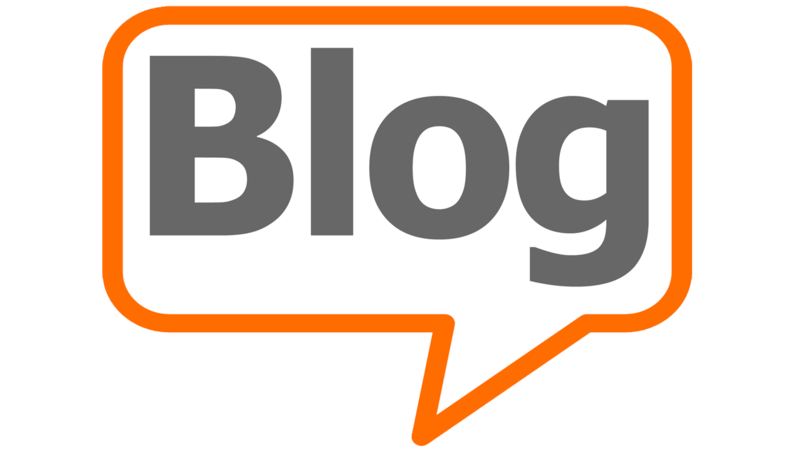 Access is categorized into several groups: General Public Release, Open Source Release, U.S. Release Only, U.S. and Foreign Release, and U.S. Government Purpose Release.